Please tune in Wednesday, October 10, 2012, at 12 noon US Eastern Time, to www.healthylife.net when I present “The Healing Sounds Show”. My guest for this show will be John Bealieu. 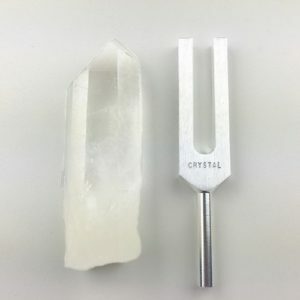 John Beaulieu is truly one of the great visionaries of sound healing. 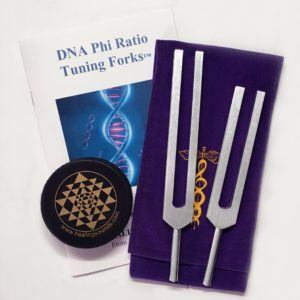 His pioneering work includes the first use of tuning forks in the United States as a therapeutic modality as well as a system of vocal energetics that allows assessment and healing of a client through use of the voice. 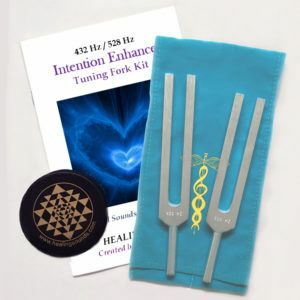 These are but two of the extraordinary aspects of sound healing that he has helped initiate. John has been a mentor and a friend of mine for over 30 years. 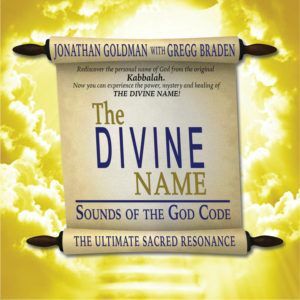 It will be a great pleasure to have him on this show to share his knowledge of sound and its relationship to consciousness and health. Please join us on October 10th for this very special show with Dr. John Beaulieu. In addition, please tune on November 14th when my guest will be Vibroacoustic Therapy pioneer Olav Skille.